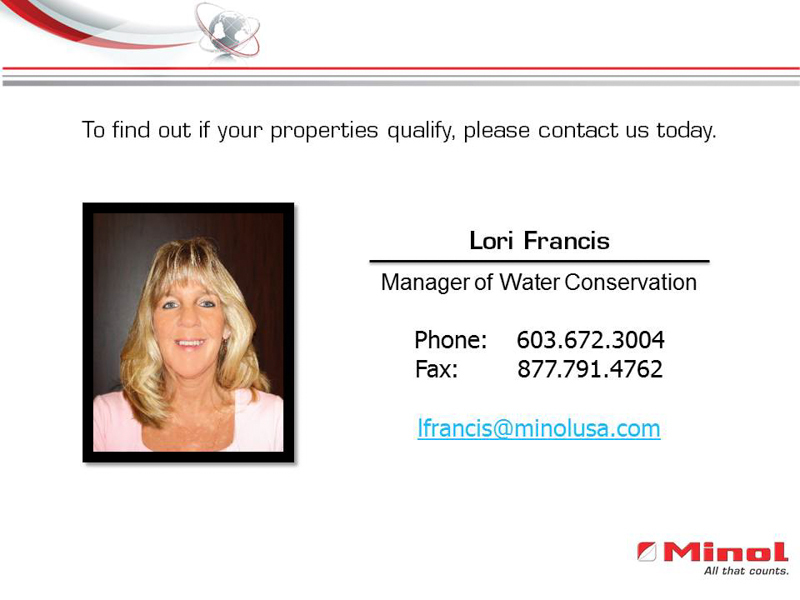 Please complete the information below. A Minol team member will respond within 48 hours. A building-by-building report by commodity that includes columns for Commodity, Use, Units, BATCC Cost, Actual Cost, Cost Avoidance and Cost Avoidance percentage. 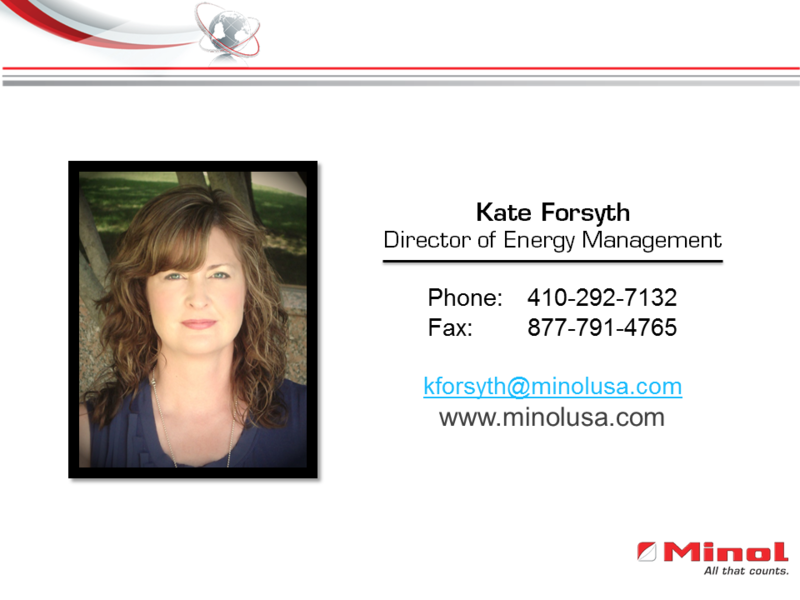 Reports include totals for energy-related commodities expressed in global units. 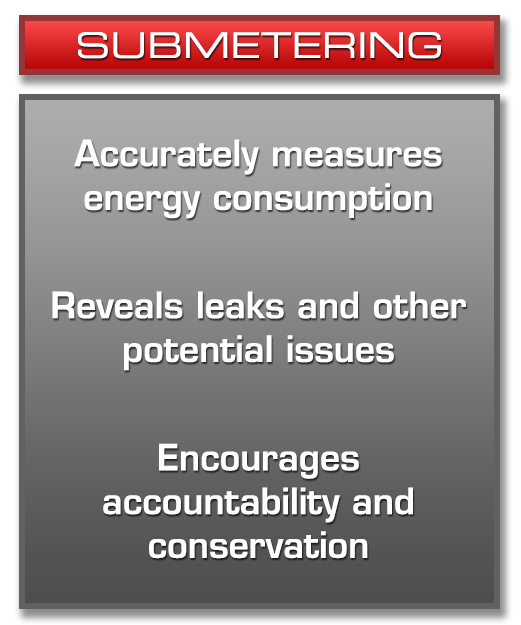 Baseline Adjusted to Current Conditions (BATCC) is the baseline after adjustments up or down to today’s conditions of floor area, weather, occupancy, equipment, etc. These reports can be customized to fulfill the customer’s specific reporting needs to municipalities or other reporting agencies. 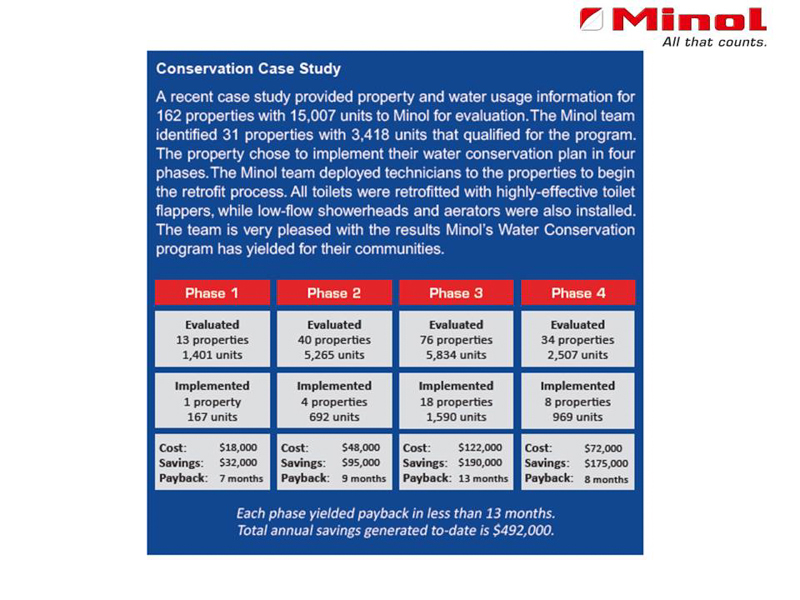 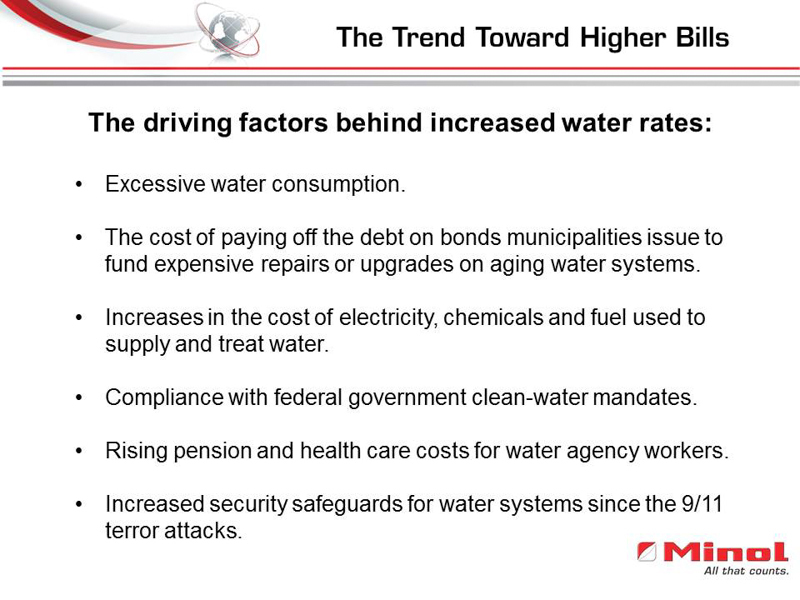 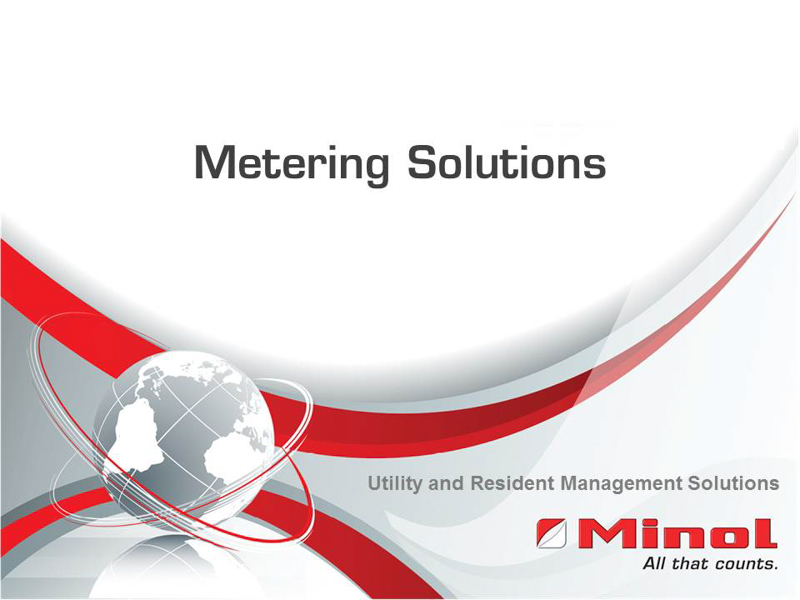 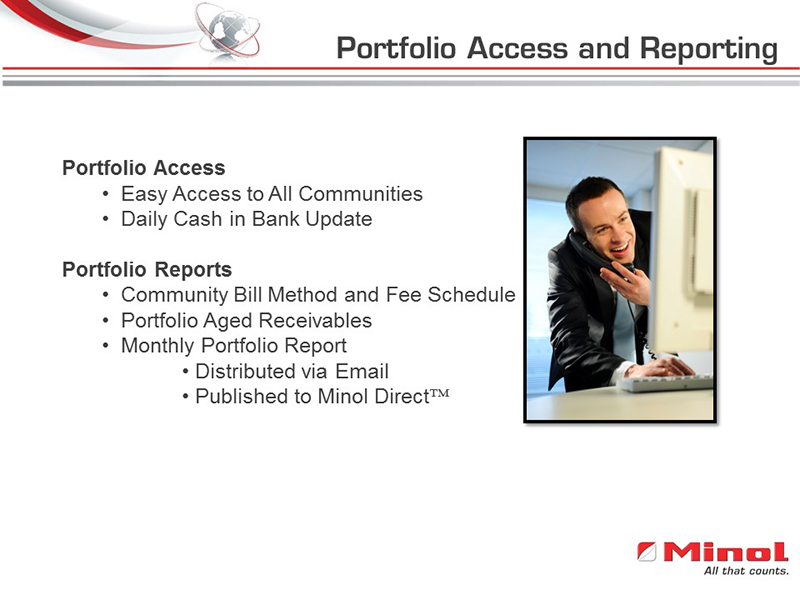 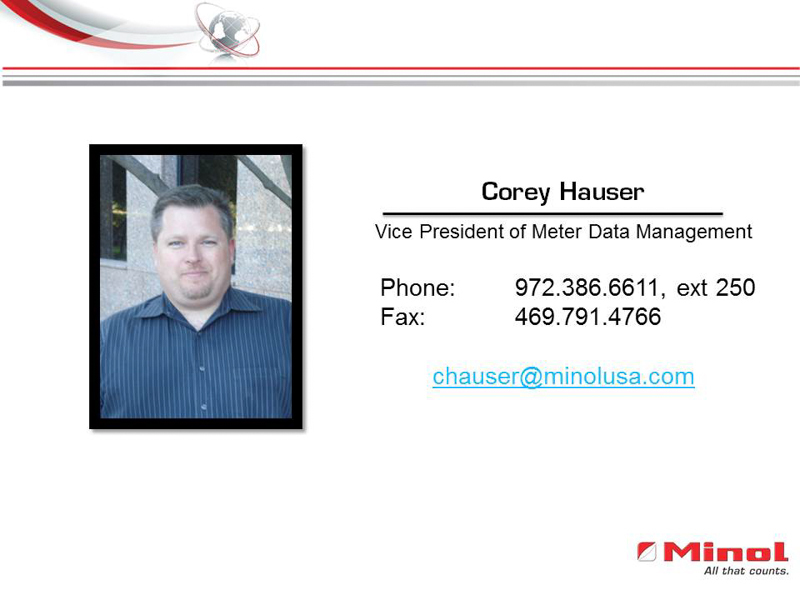 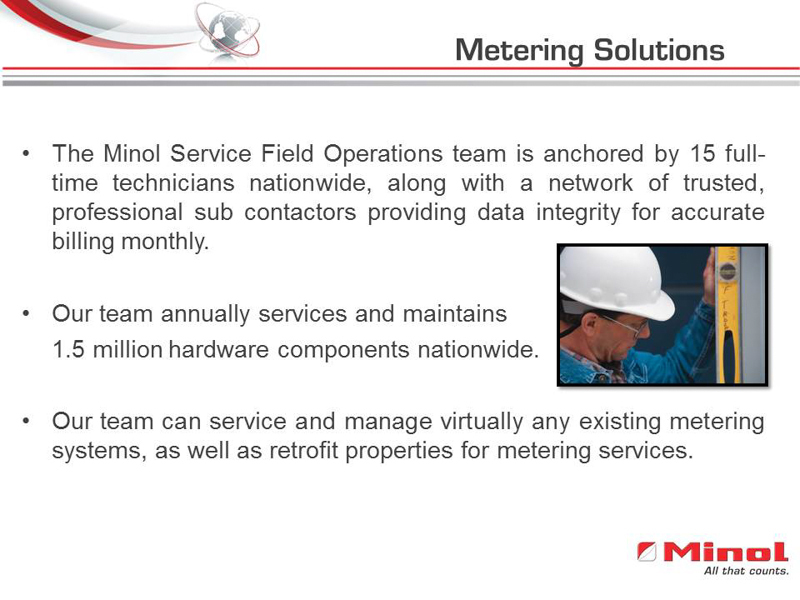 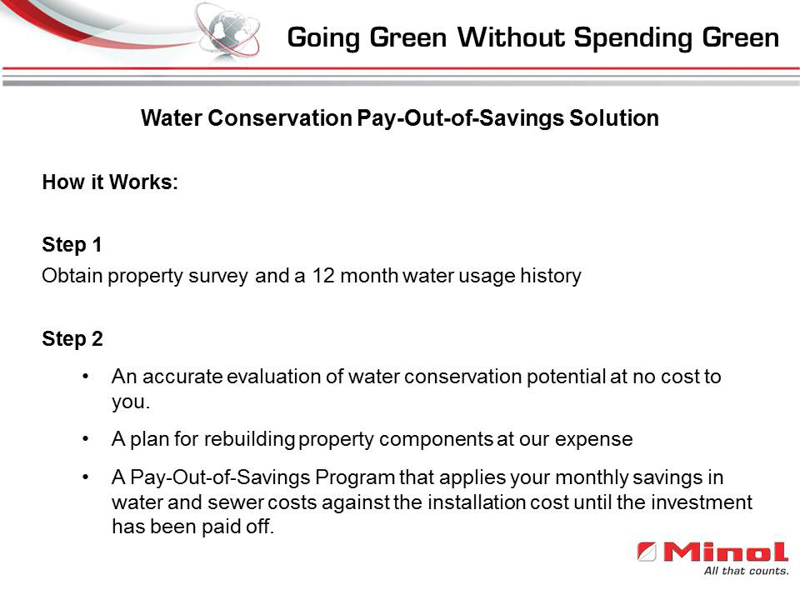 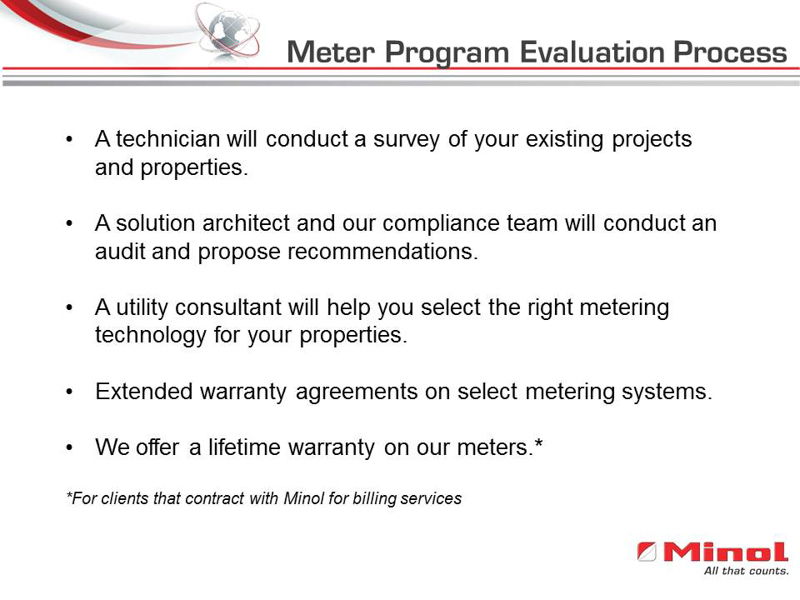 Minol produces budgets at the meter usage level, rolled up by commodity and includes fully researched expected or trending provider increases at the month occurring start date within each budget. 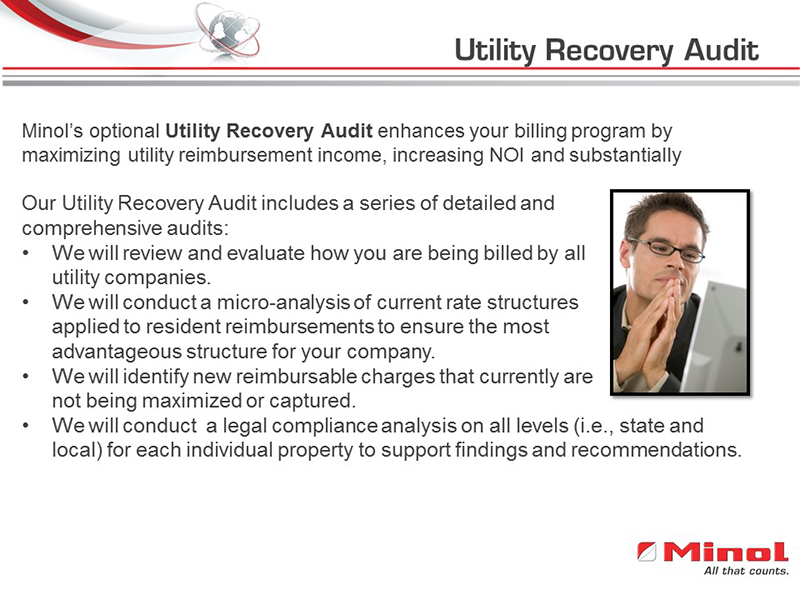 Anomalies such as degree days, usage variances outside history, credits, debits and unusual variances are scrubbed by our team. 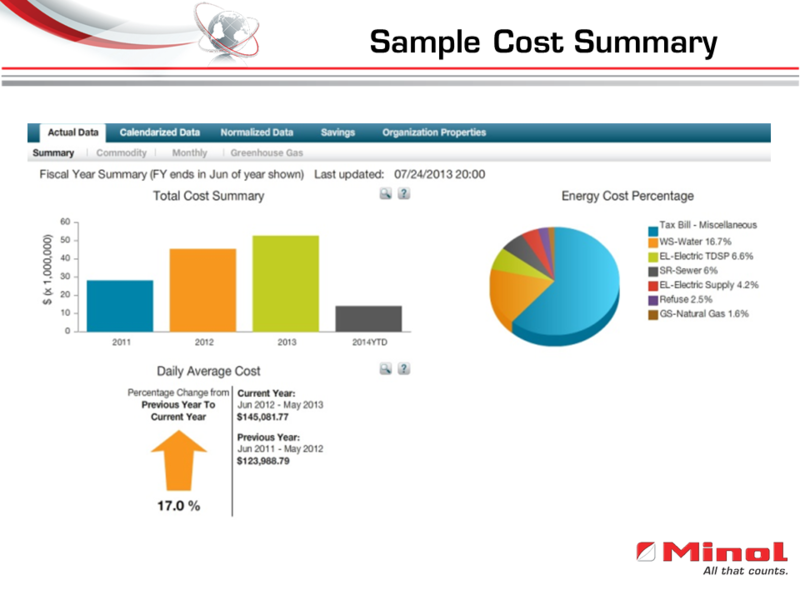 Our tabular report lists monthly and year-to-date budget and actual values by commodity. 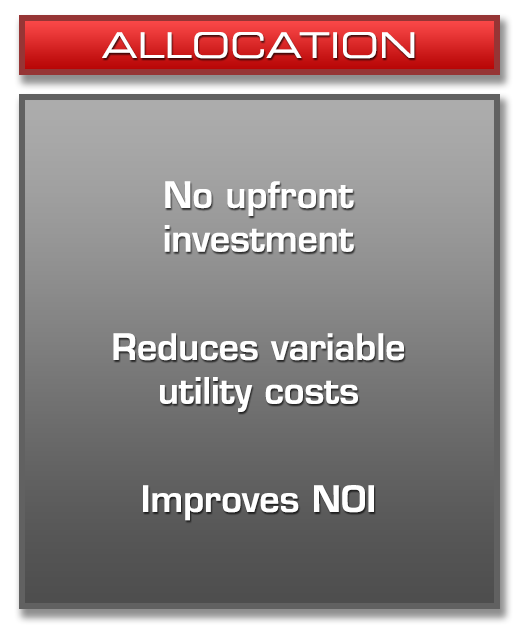 It also includes a value for surplus (difference between budget and actual), as well as surplus percentage for the month and YTD. 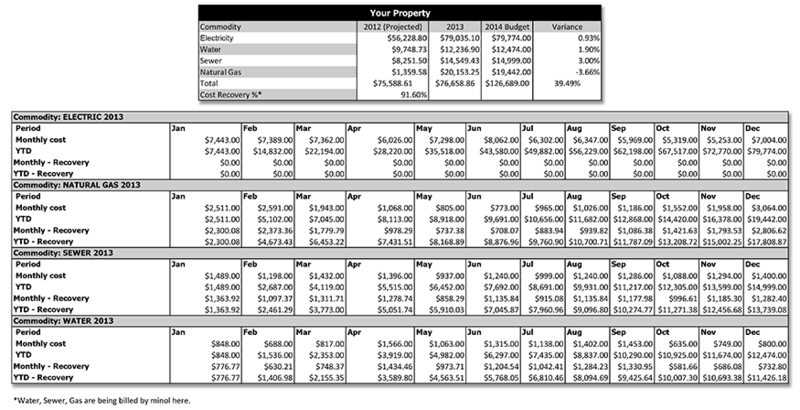 Columns include each billing month and rows for Budget for the Month, YTD Budget, Actual for the Month, Actual YTD, Surplus for the Month, Surplus YTD, Percentage Surplus for the Month, Percentage Surplus YTD. 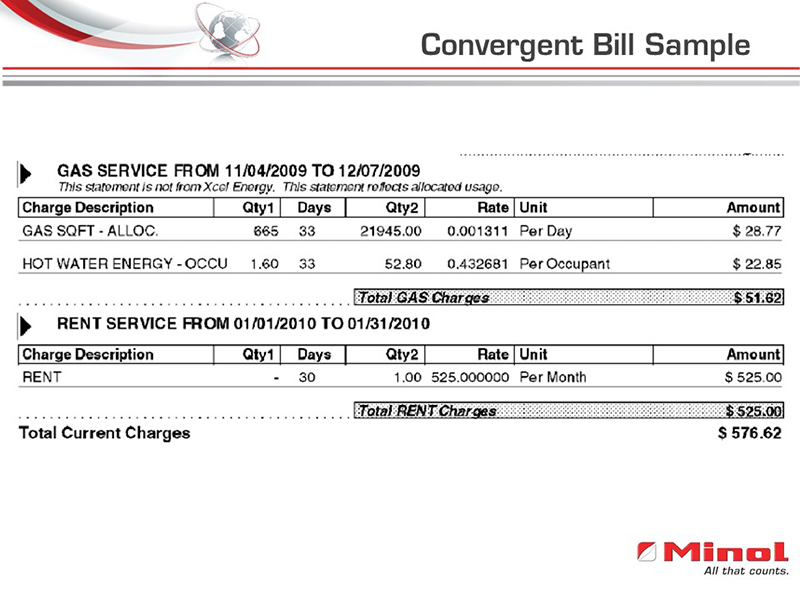 Reports include the actual values and a summary page with all commodities totaled. 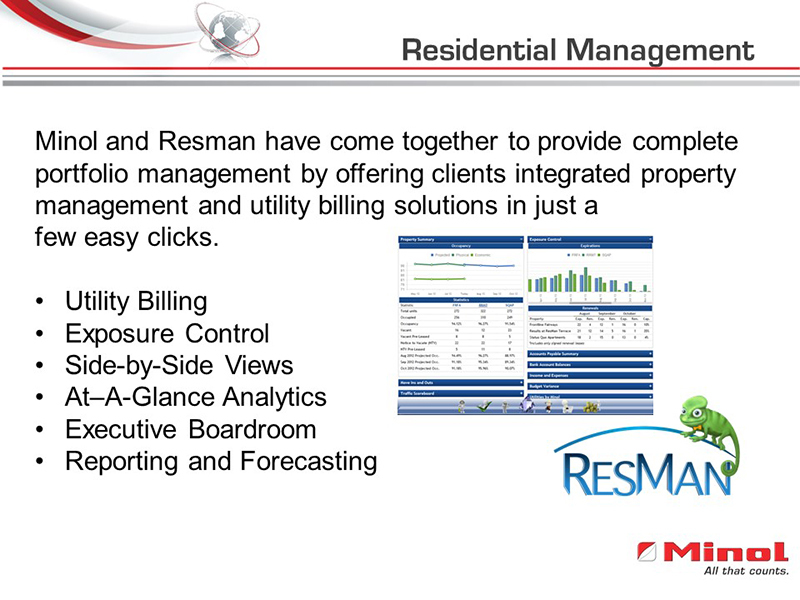 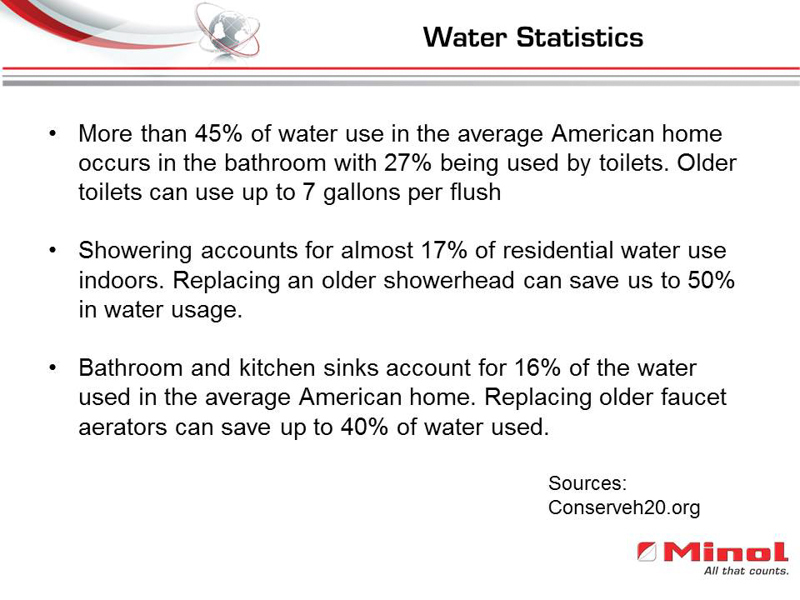 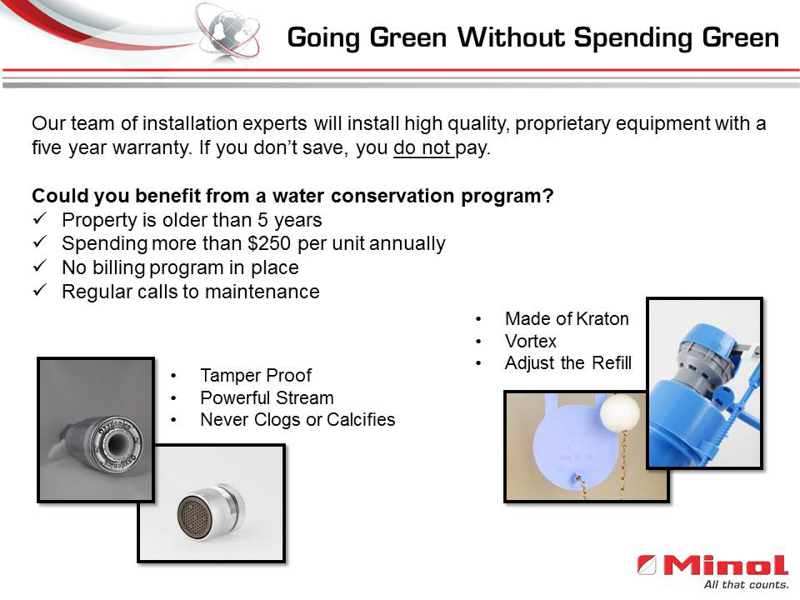 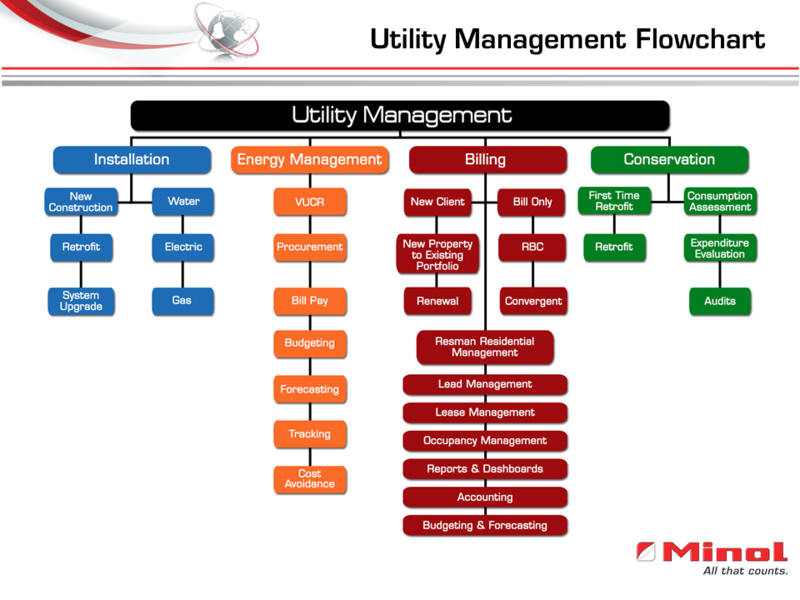 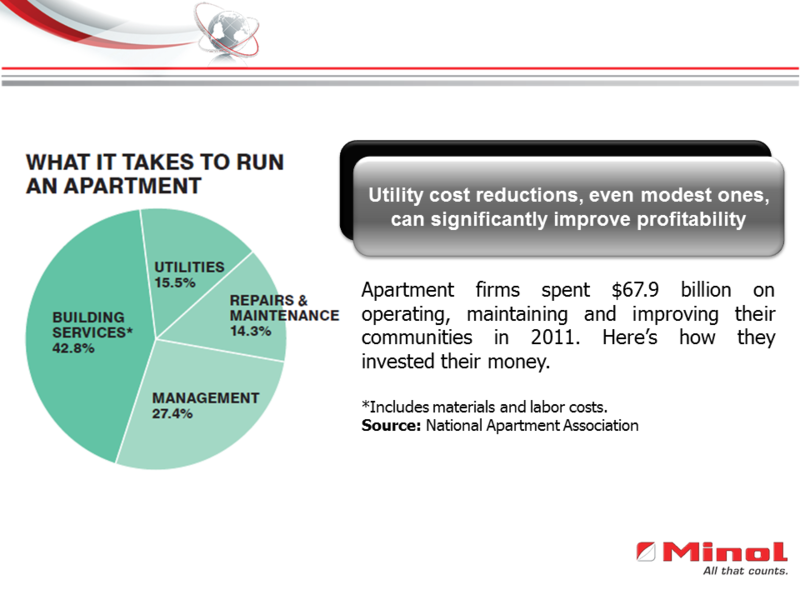 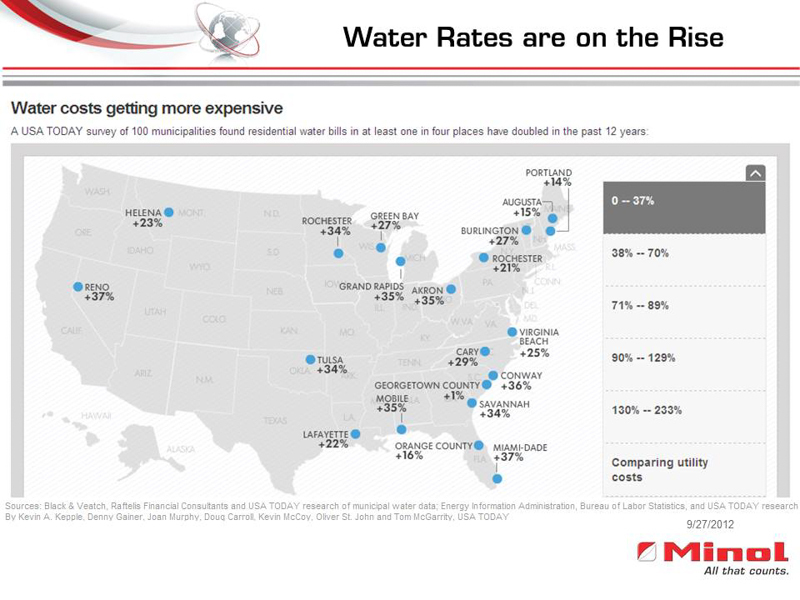 As utility costs continue to rise, efficient energy and utility management is critical to keeping properties profitable. 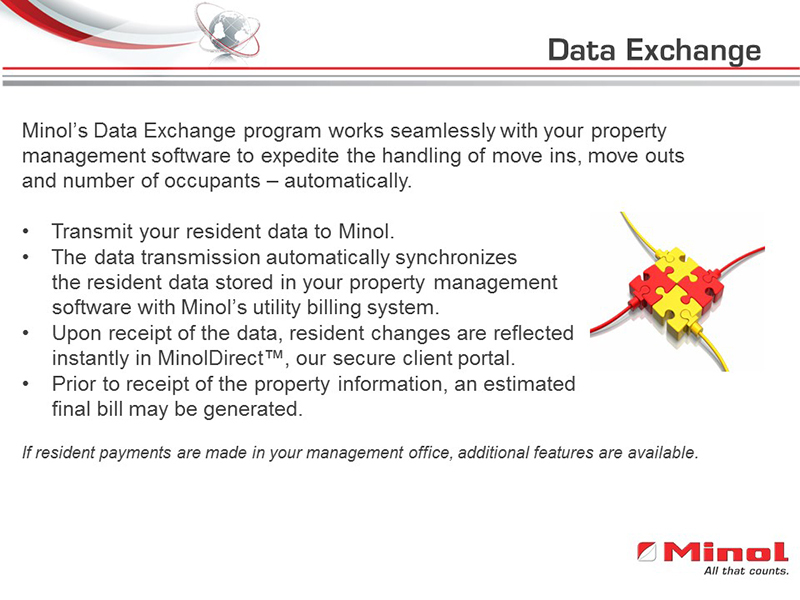 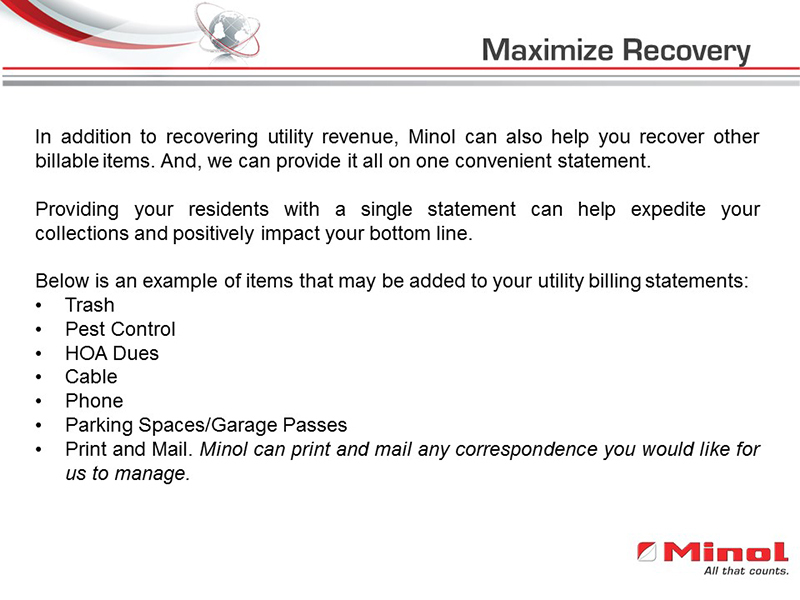 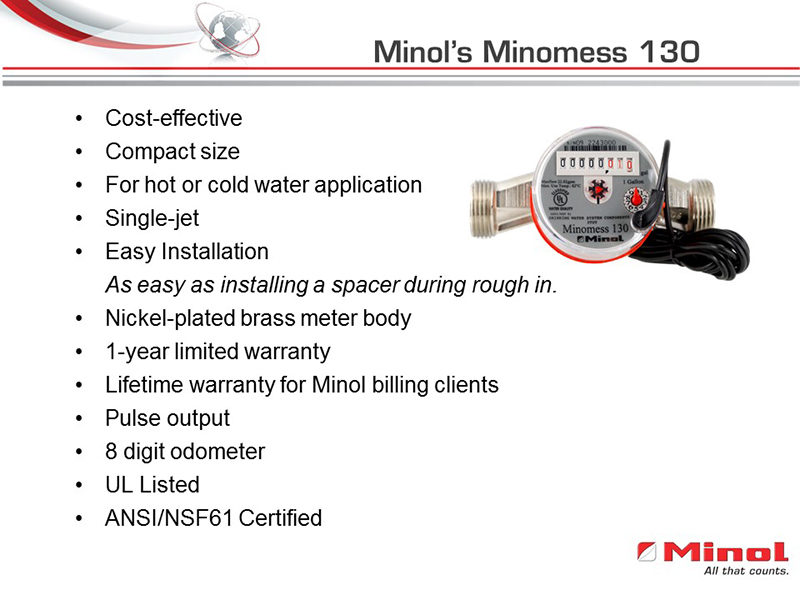 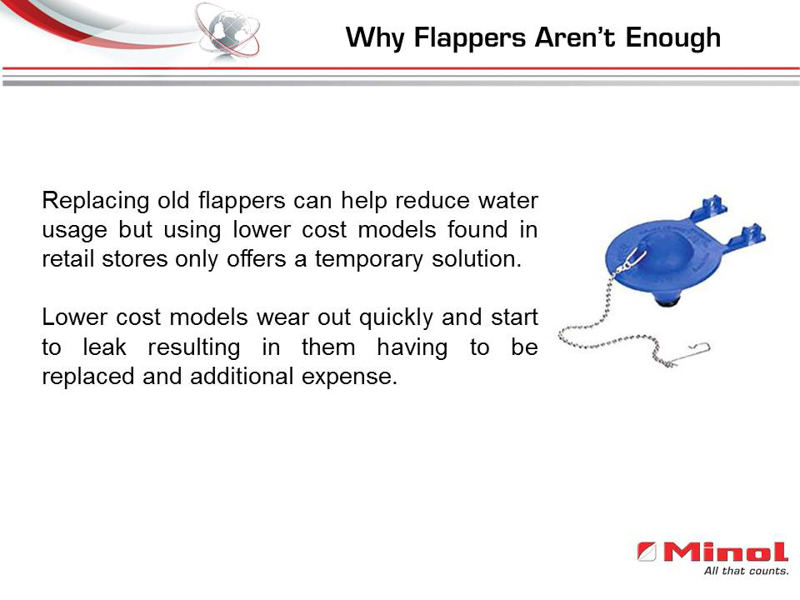 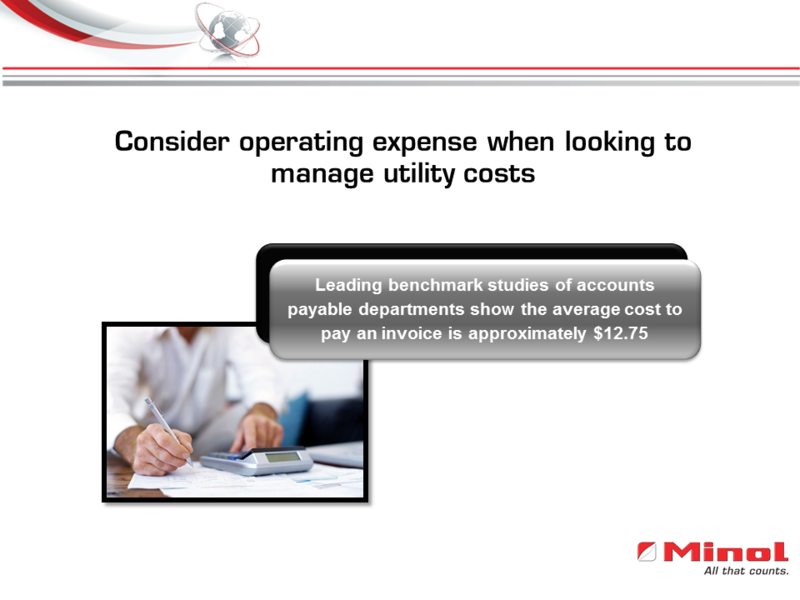 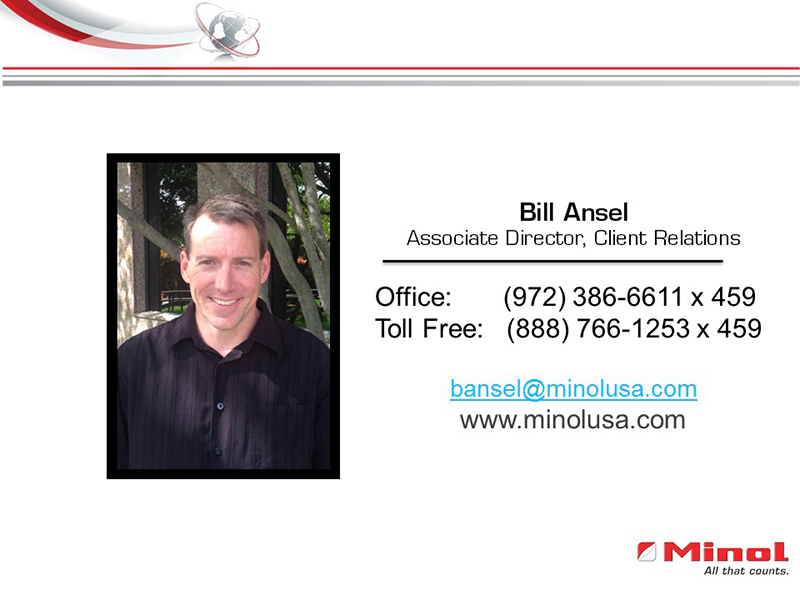 Minol’s custom utility billing programs are designed to maximize revenue and increase your NOI. 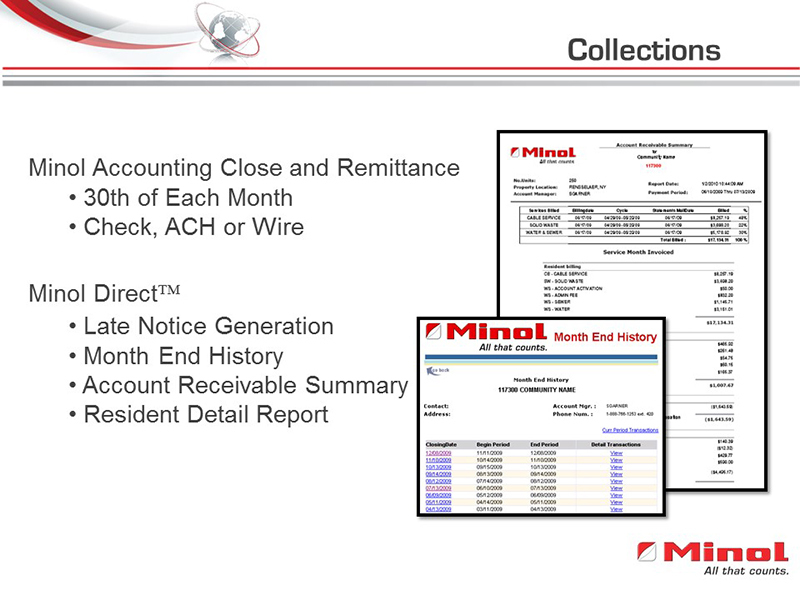 includes remittance processing, collections, and direct customer service support. 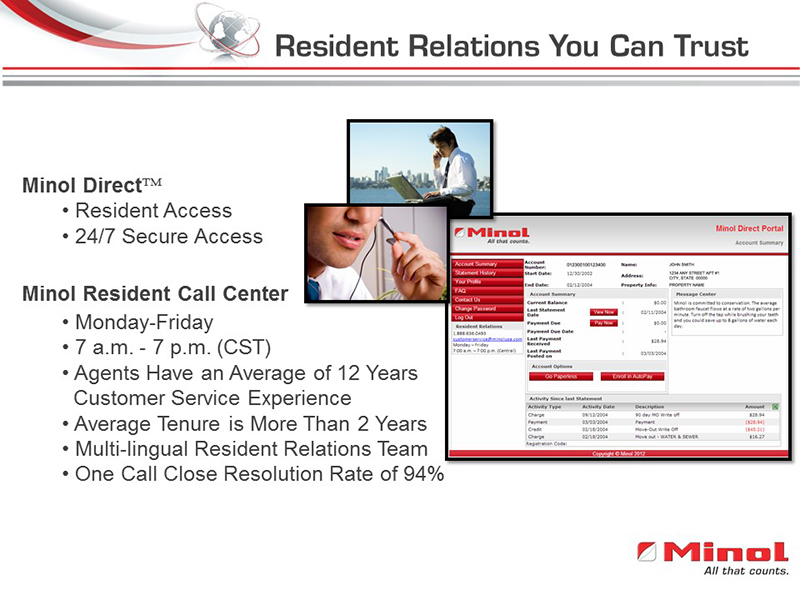 payment direct to the property management staff. 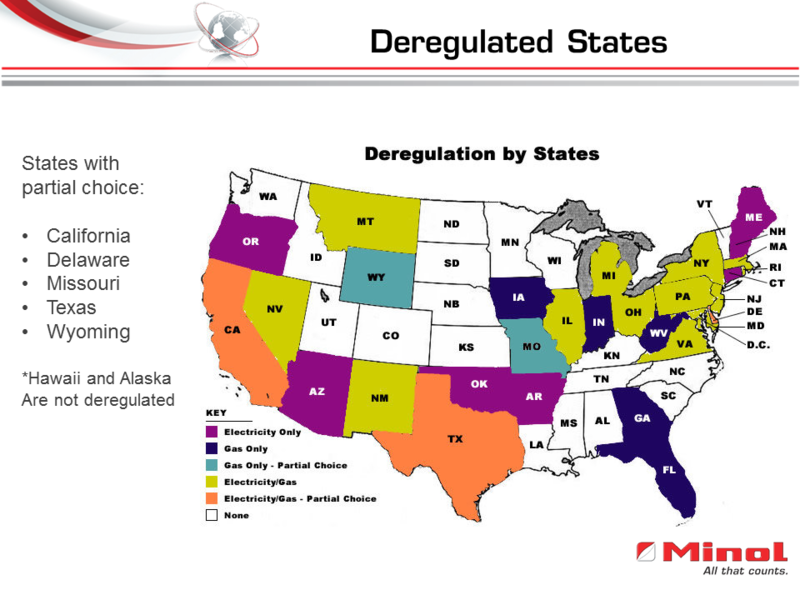 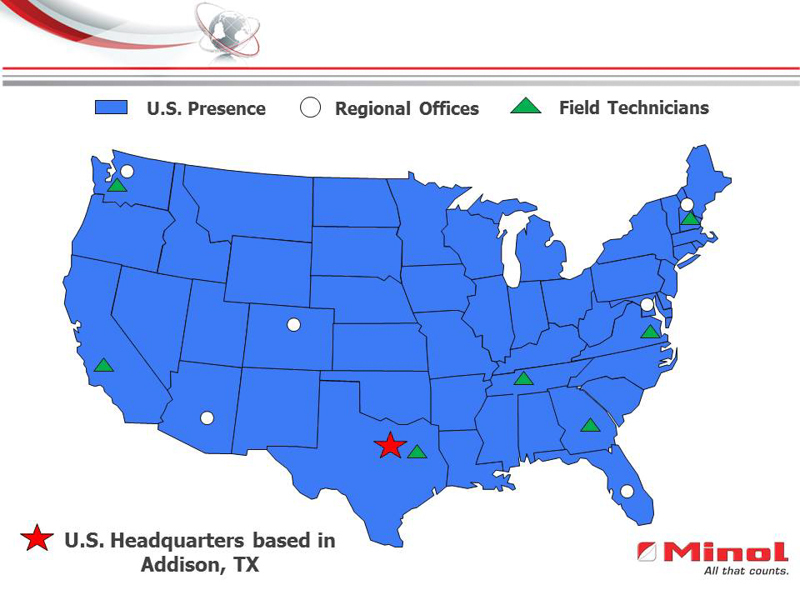 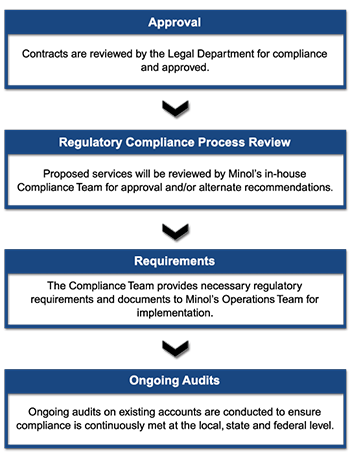 local, state and federal regulations to verify compliance. 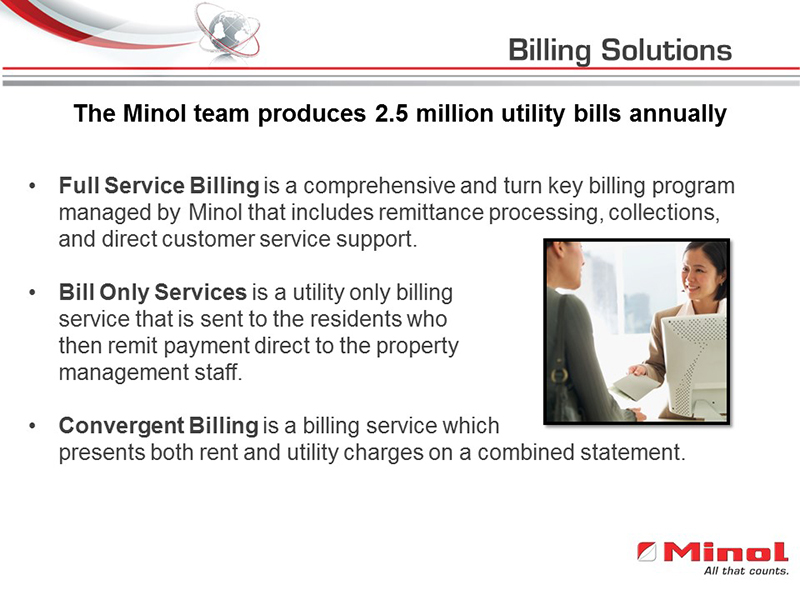 Minol’s Regulatory and Compliance Department will thoroughly review your billing program to assist you with meeting applicable local, state and federal requirements. 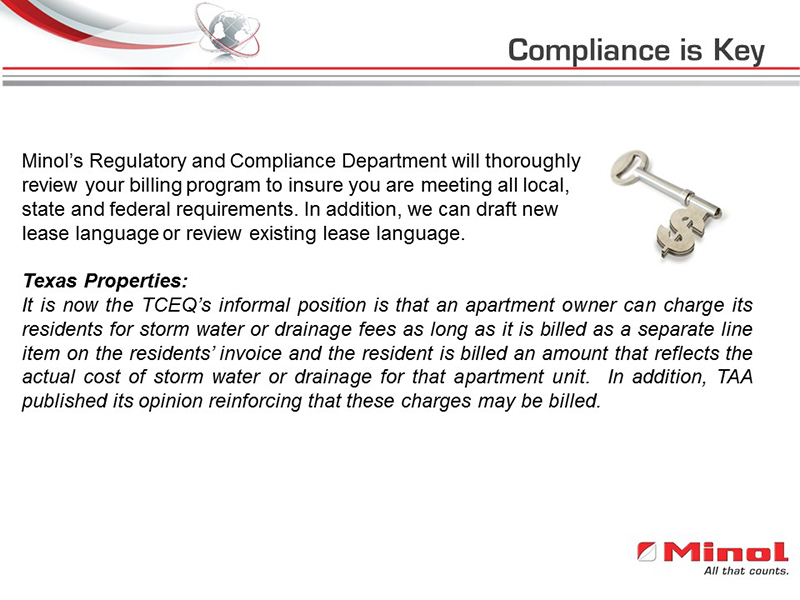 In addition, we can draft sample lease language as needed for your reference.